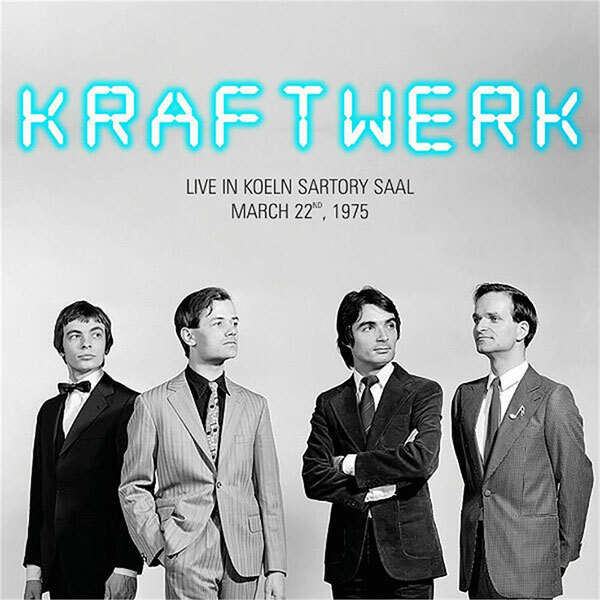 The story of Kraftwerk is the story of how electronic music has influenced modern music. 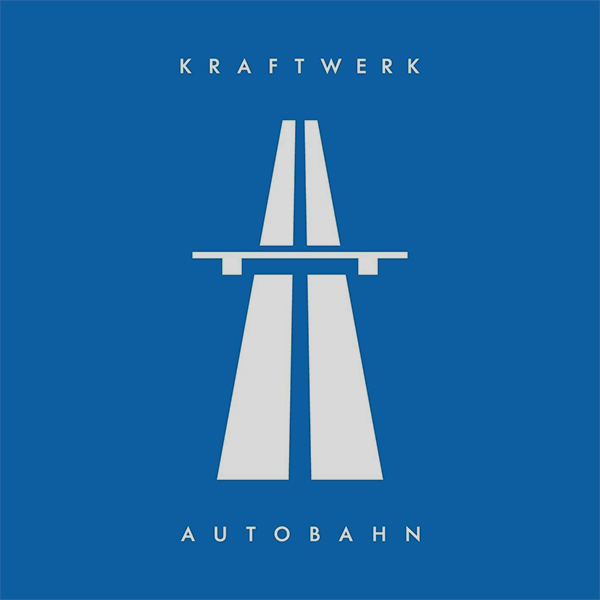 When an avantgarde German band called Organisation trimmed down to a two-piece and reinvented themselves as Kraftwerk, they set in motion a train of events which introduced a whole new language into popular culture. 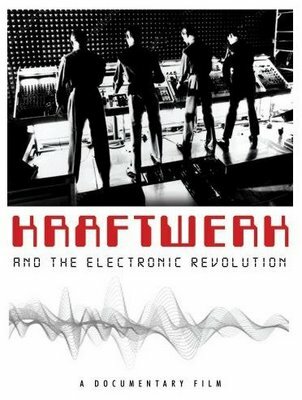 Ralf Hütter and Florian Schneider Esleben has pushed electronic music further than anyone ever thought possible - pre-dating electro, house, ambient and techno by more than two decades. They are, quite simply, the most influential pop group of the late 20th century.